Get into a wintery mood and follow the life cycle of a truly surprising seabird in this beautifully photographed book. 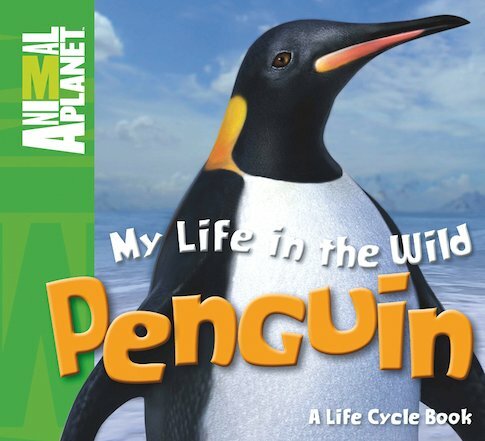 From the earliest moments of its life inside an egg closely guarded by its parents, follow an Emperor penguin as it learns to survive in the frozen wild. Hatching, feeding, taking a first swim, avoiding hunting seals, growing up and laying its own eggs; every step of this remarkable bird’s life is shown in accessible text and dazzling wildlife photography. Notes at the end of the book explain the science behind the story, helping to extend the learning experience.